* 3. What was your journey to a career in childbirth education? * 4. Why did you choose to become a Lamaze Certified Childbirth Educator (LCCE)? * 5. How many years have you been teaching? * 6. How, where, and what do you teach (families/consumers,other educators,other health care professionals)? * 7. Where do you live? * 8. What or who influences your teaching? * 9. What is your goal as an educator? * 10. How do you use Lamaze Resources to support you as an educator? * 11. 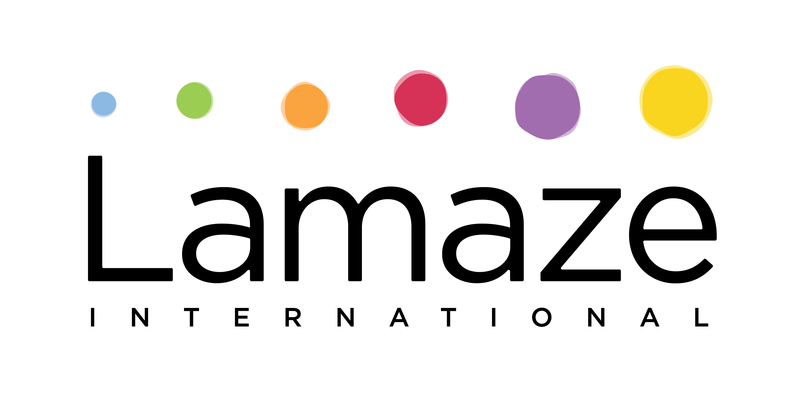 How could you suggest other members receive maximum value from Lamaze? * 12. When you're not teaching, what do you enjoy doing? * 13. Please upload a recent photo of yourself. By submitting a photo, you grant Lamaze permission to use it on our website and social media.